Five graduating students from the University of Florida’s Herbert Wertheim College of Engineering were awarded a UF Honors Medallion for their exemplary academic and extracurricular involvement, while simultaneously completing their engineering degrees with honors marks. Naweeya (Ya) Chutiraka, Amanda DeCanio, Laura Kanouse, Sahar Kausar and Collin Luther are five out of 13 UF students receiving this honors as part of the Fall 2016 class. Congratulations! During her time at UF, Ya was part of the Integrated Product and Process Design (IPPD) program, where she and her team designed a cloud-based crash analyzer portal for their sponsoring company. 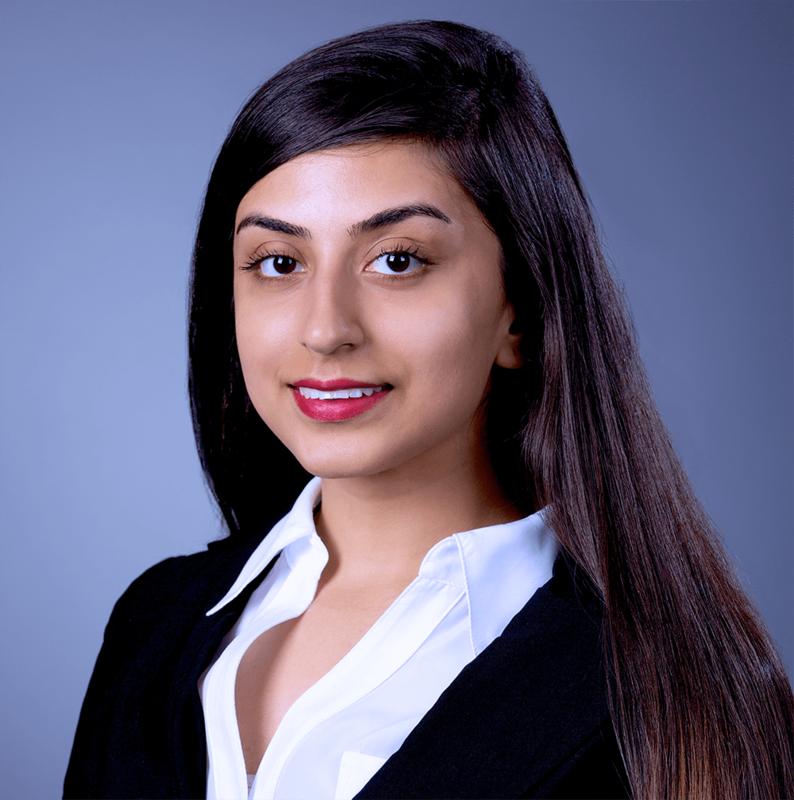 She has held internships at both IBM and Bank of America, in addition to completing an honors thesis on Human-Centered Computing. 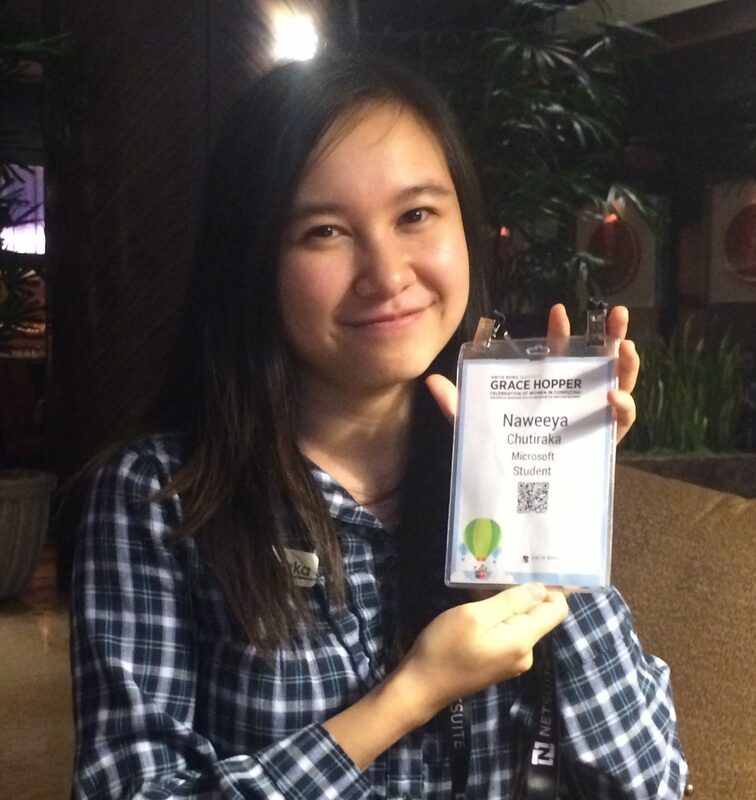 Prior to graduating, Ya received a scholarship from Microsoft at the Grace Hopper Conference of Women in Computing in October 2016. Amanda accepted a job offer at Anheuser-Busch and will begin her training shortly after graduation. During her time at UF, she worked in the Precision Agriculture Lab of the biological engineering department with a focus on HLB (Huanglongbing) – also known as citrus greening. She was active in organizations including Florida Alternative Breaks, Farmworker’s Rights, Sustainable Agriculture and Dance Marathon. One of her proudest moments was working with a diverse team of Gator Engineers for a robotics competitions, where they designed two autonomous, fully-functioning robots that were presented at the Agricultural and Biological Engineering Annual International Meeting. Laura Kanouse worked in UF’s Biomechanical and Analysis Lab with a research focus on motion analysis while pursuing her biomedical engineering degree. 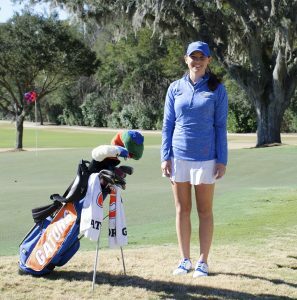 In addition to her studies, she was also a walk-on student athlete for the University of Florida’s Women’s Golf team. Sahar plans to continue her studies and attend graduate school in the future. During her time at UF, she interned with Apple and Immersed Games. She was also a researcher in the Mobile and Pervasive Computing lab in the UF Department of Computer and Information Science and Engineering. 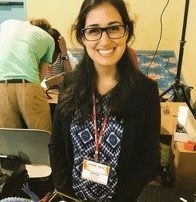 Earlier this year, she was a recipient of 2016 UF Engineering Commencement Award. Collin was an active member of the UF Rocket Team while at UF. 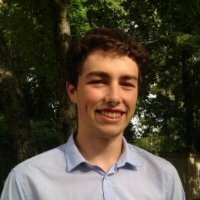 He has interned for Florida Power & Light and SpaceX.